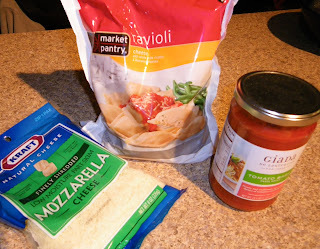 You really can't mess this up and it's delicious.I had this in the oven within 5 min, 40 minutes and dinner was ready ..Made this with cheese ravioli and tomato basil sauce. 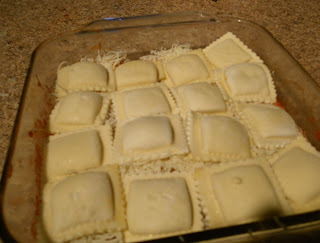 My friend Steve said it would be even better with meat sauce or meat ravioli, But I love cheese Ravioli. Heat oven to 400°F. 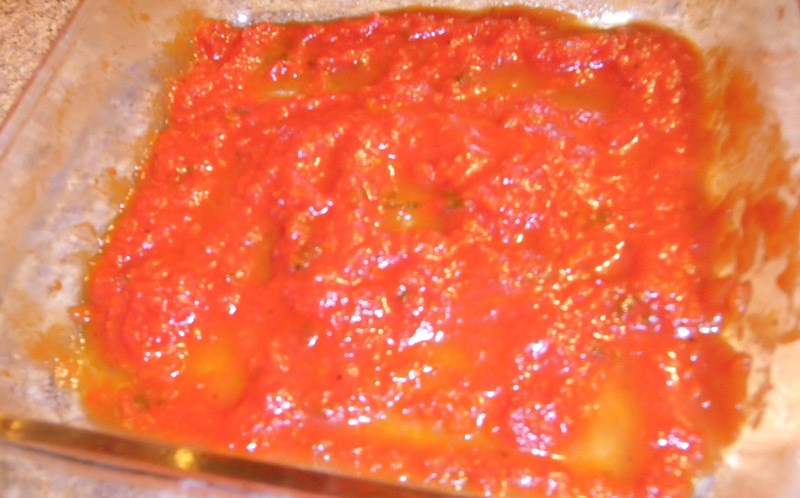 Spray bottom and sides of a 9×13 rectangular baking dish with cooking spray. Repeat layers once, starting with ravioli. .
cover with aluminum foil and bake for 30 minutes. 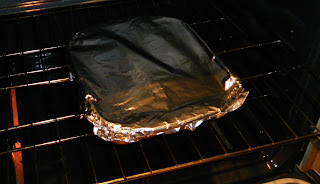 Remove foil; bake uncovered for 10 to 15 minutes longer or until bubbly and hot in the center. 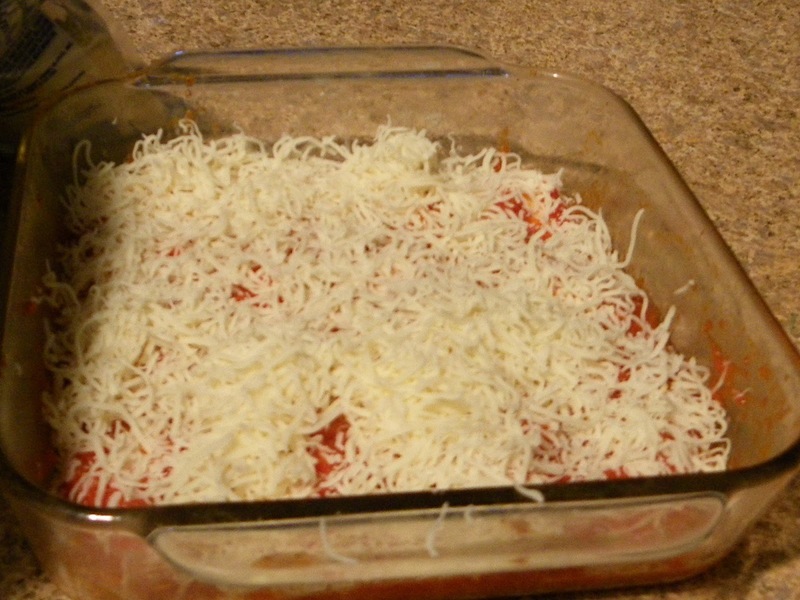 Sprinkle a little Parmesan Cheese on the top, You will enjoy this recipe for sure. Love the easiness of this! I would make that any time! SO delicious and comforting! Thank you so much for sharing this at Wednesday Extravaganza - hope to see you there again next week - and don't forget the voting is today! Thanks for linking up at "My Favorite Things- Linky Party"
Oh looks yummy! Thanks for linking up at "My Favorite Things- Linky Party"
Theresa @DearCreatives co-host drop by anytime and hope to see you this week too! I'm with you, cheese ravioli is my favorite. I'm always looking for great weekday meals and this definitely fits the bill. Thanks for sharing at Inspire Us Thursday on Organized 31.